Home Fashion Alert Bringing Slinky Backs! 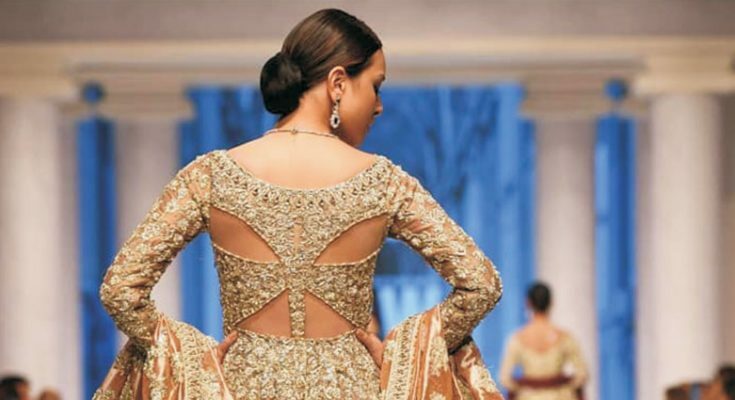 While most of the time designers focus making intricate and pretty designs on the front of their dresses, this season is seeing a trend of focusing on backs! From plunging deep necks, to criss cross and beautiful embroiders on it. Here are a few picks of the week by Social Diary!